Google has announced a settlement with a coalition of photographers over use of their work in its Google Books scanning project. 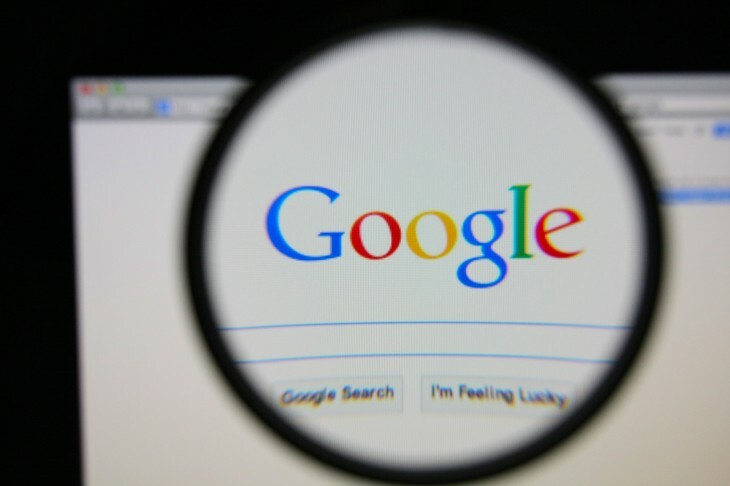 The photographers first filed suit against Google in 2010. Terms of the deal have not been disclosed, but all parties are said to be “pleased” with the agreement, which includes funding for the PLUS Coalition for better image licensing. Google Books has caused a world of legal trouble for the company. In 2012, Google settled an extended disagreement with book publishers over the project. Last year, it emerged victorious over the Authors Guild, which filed an appeal earlier this year.